GC Sourcing is a leading provider of high quality imported products and materials to the building industry at the lowest prices. We are committed to using our sourcing knowledge and experience to create a competitive advantage for our customers. Major Projects Segment: products are consolidated overseas and ships directly to the job site. Wholesale Segment: partners enter our buying group to achieve scale. We offer a comprehensive import service, including product manufacturing, quality control, and freight forwarding service from China, South America, and other countries. With over 50 years of combined experience, we are well positioned to provide expert advice, professional service, and competitive prices. While GC Sourcing is primarily focused on the construction industry, we offer container load shipping services from a variety of product categories like: Furniture, Lawn and Garden, Apparel, etc. Contact us today to see if our cost effective import services can benefit your company. GC Sourcing is geared specifically for supplying builders, contractors, and developers with large projects. 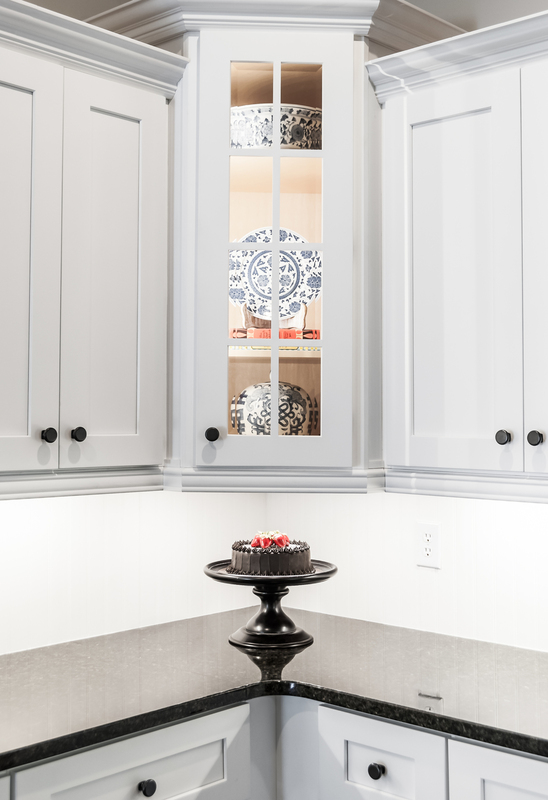 We offer high quality cabinets at remarkable prices. 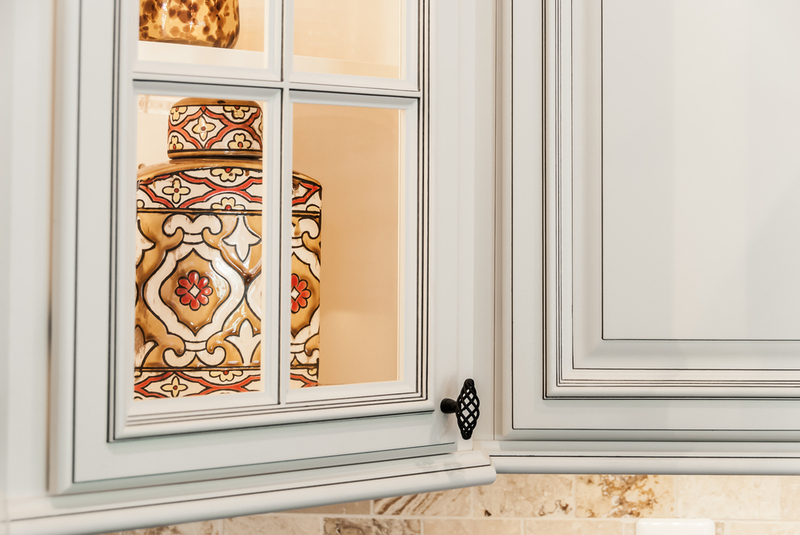 Our lines include cabinets perfect for homes, apartments, and a multi-million dollar mansions. Cabinet boxes and frames are match stained and finished inside and out. Soft close drawer glides and door hinges. Browse through the gallery above and below to get a sample of the different styles we offer. 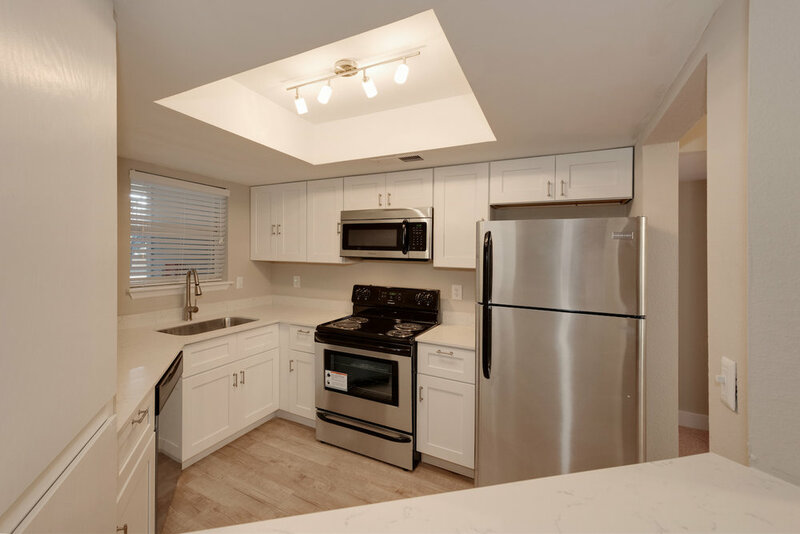 GC Sourcing is set up to provide builders, contractors, and developers with countertops for multi-unit new construction and remodel projects. We offer all the typical granite options at great pricing. Our lines include countertops ideal for homes, condos, apartments, and high-end houses. 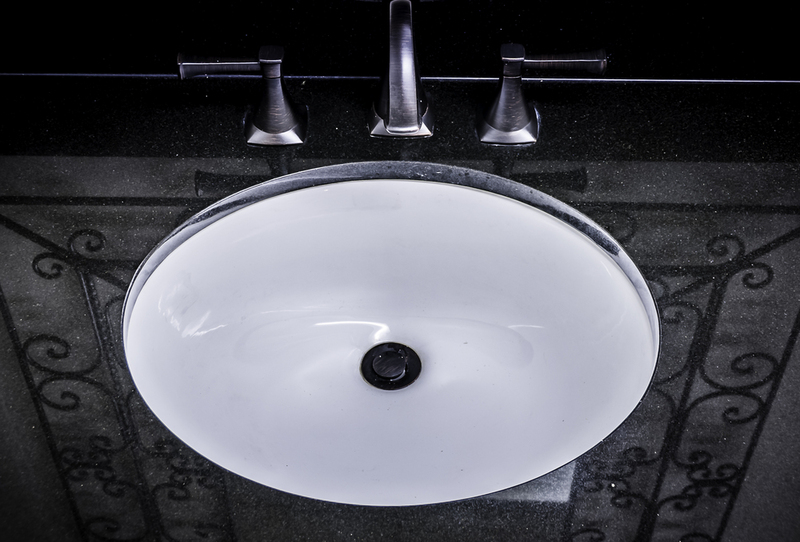 In addition to cabinets and granite, we can outfit your kitchen with sinks, doors, lighting and flooring as well. Contact us to find out more. We welcome the opportunity to speak with you. Please feel free to contact us through the form below, via email at info@gcsourcing.com or by phone at 973-963-7377. Thank you for your interest in GC Sourcing.